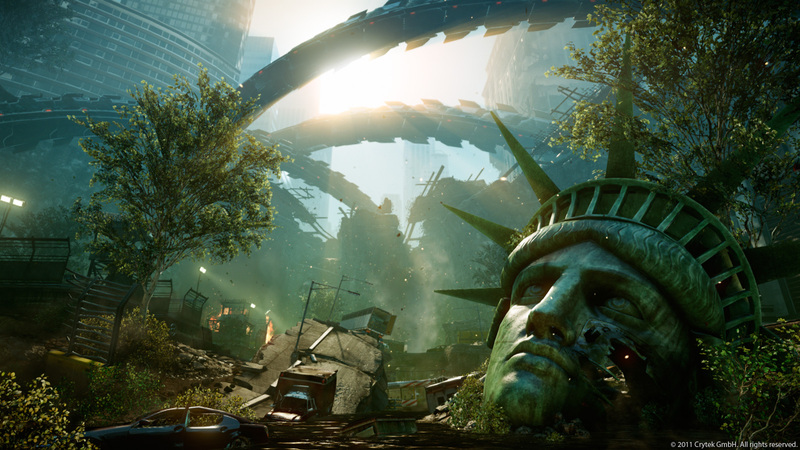 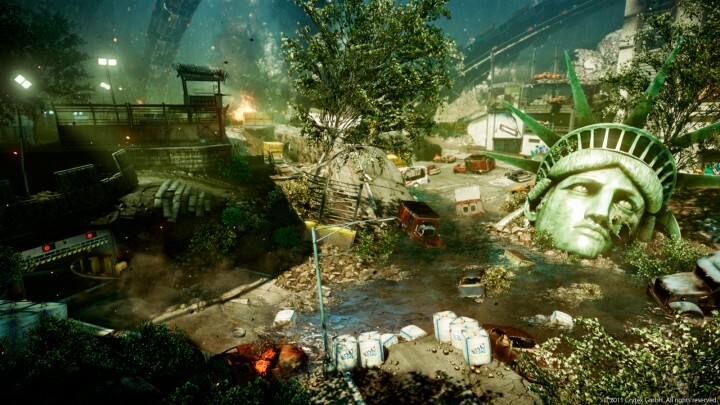 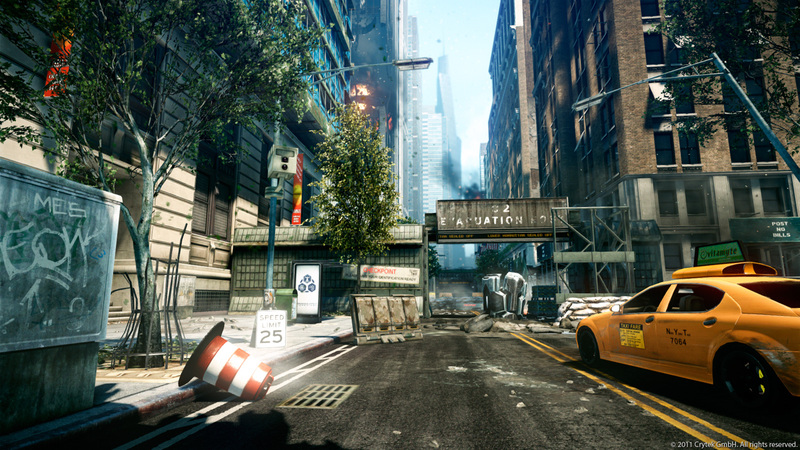 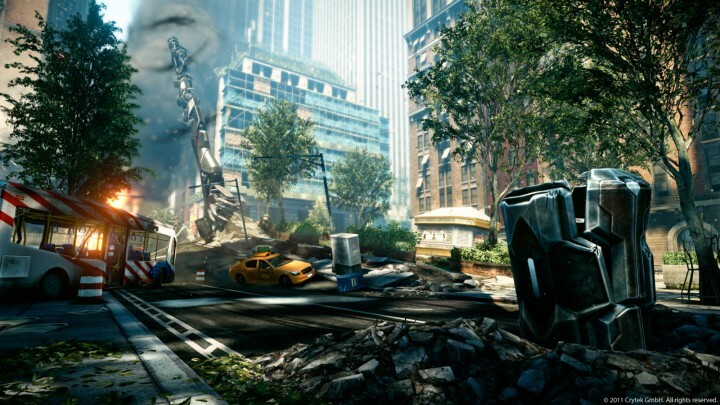 ‘Decimation Pack’ is a DLC for Crysis 2; a first-person shooter developed by Crytek and published by Electronic Arts for Microsoft Windows, PlayStation 3, and Xbox 360. After finishing Crysis 2 a small part of the team started working on DLC for the game. 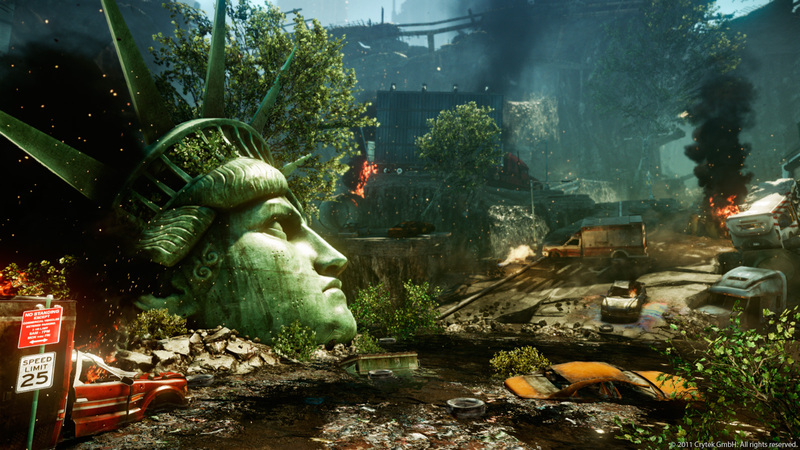 Together with Helder Pinto we worked on the beautification for two multiplayer maps: Plaza and Chasm. 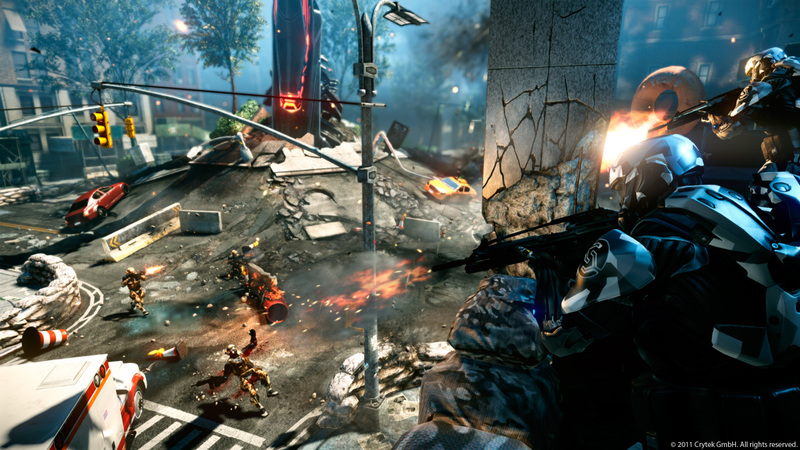 Towards the end I also was in charge of the level design maintenance, optimization, polishing and bug fixing for Chasm.